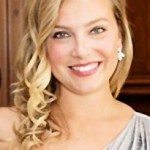 This hot Beer Cheese Dip recipe is the best! 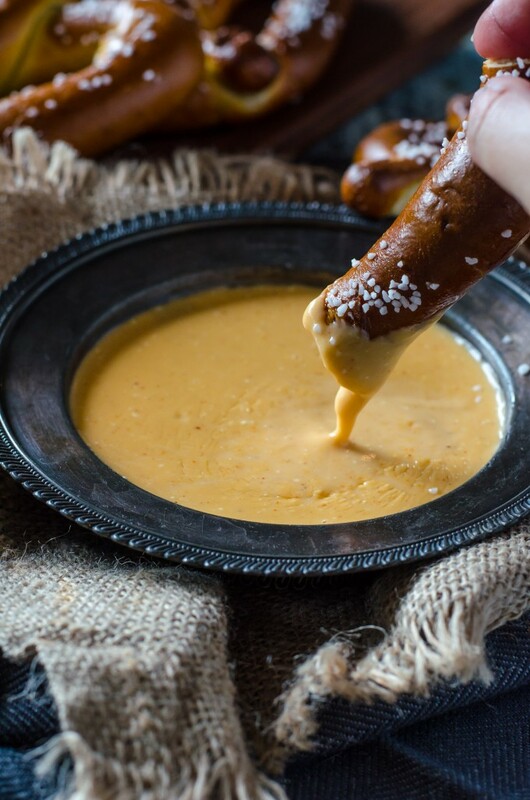 This beer cheese dipping sauce is perfect for pretzels! Game day food has never looked so good! The best part about another year’s return to football is the food. Football watching practically screams out for some sort of delicious food to gorge on while you sit on the couch and cheer and cry for your team. 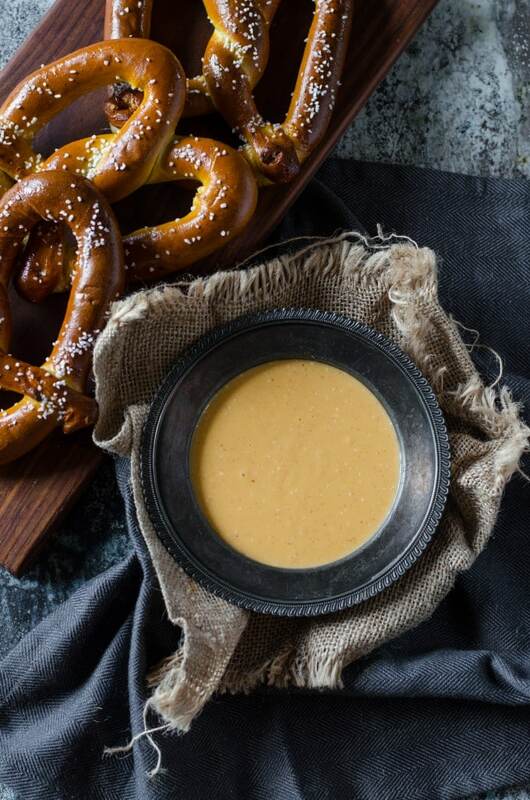 The first thing I made this year was this beer cheese dip, made mostly so I could get some of the 25 soft pretzels out of my freezer that I somehow got coerced into buying at Sam’s Club several months ago. I don’t know why I have such poor self-control in there. I had never made beer cheese dip before, but I was pleasantly surprised how straight forward it was- it was little more than throwing a lot of things in a saucepan, tossing some cornstarch with some already shredded cheese, and mixing it all together until it was smooth. Couldn’t have taken more than 10 minutes total, which coincidentally was about how long it took me to heat up the frozen pretzels. It was a perfect snack for a football lazy day. The taste will vary on this according to what kind of beer you choose to use- in this case, I used Blue Moon since I had some left in the fridge from making this Belgian Ale Braised Brisket . I think this would also work very well with Corona, or really whatever kind of beer you’re into (obviously not a fruity one). In a bowl, toss together the shredded cheese and cornstarch. Add the beer, mustard, Worcestershire and spices to a saucepan. Bring to a simmer over medium heat. Reduce heat to medium low. Add the cheese and cream cheese in three batches, whisking well after each addition, whisking until fully melted and smooth. Saucepan – Most of this recipe is prepared on the stove, so having a good saucepan is crucial! 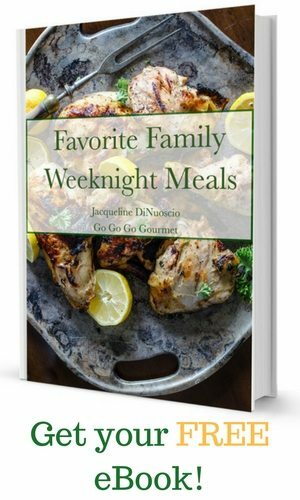 Whisk – The only other thing you really need for this recipe is a whisk! It helps to make sure the dip is smooth and not lumpy. Probably not made in the crockpot, but could definitely be kept warm for parties in one. 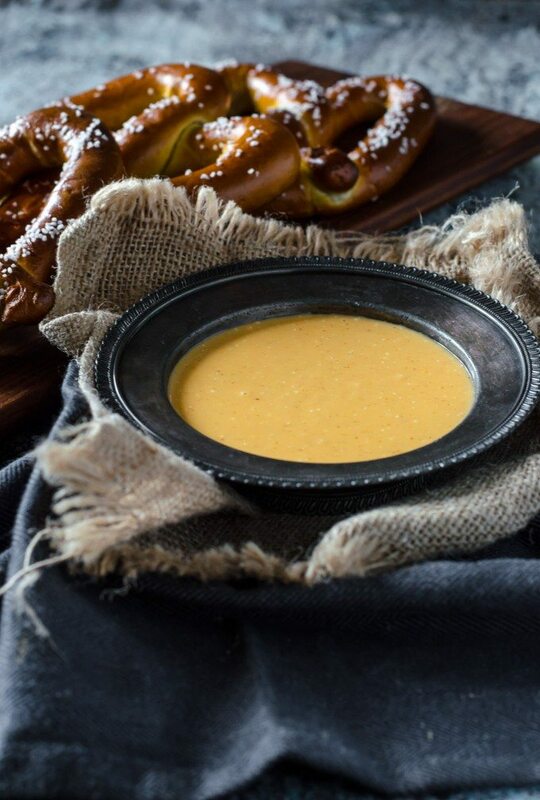 There’s is NOTHING better than a bowl of melty beer cheese dip on a cool evening! Pretzels, chips, a spoon…so many dipping possibilities. 🙂 Come on, fall!!! With labor Day coming up this looks like a great recipe to try! I love this dip for the weekends! I made this yesterday, and it was a huge hit! I served it with beer bread chunks and celery. Some friends even used it as a topping on their hot beef sandwiches. I used Blue Moon beer. Will definitely make again. Thanks for the recipe! I made this last night when friends came over to watch basketball. I used a mixture of shredded sharp cheddar and shredded Gouda, Coors Light beer (that is all I had on hand) and whipped cream cheese (again, b/c that is what I had on hand). Served with soft, salted pretzels. This was loved by everyone, a huge hit. Next time I will try another beer just to experiment and find the perfect taste.